Composer birthday: Antonin Reicha, Feb. 26. Who is he? Let’s find out. When Antonin Reicha was next on my list of composer birthdays, I thought, “who is this guy? And how come I’ve never heard of him?” Since my main instrument of study was the piano (which means there was a wealth of chamber music and orchestral music for strings I couldn’t access as a player), I wondered if he was better known to non-pianists and it turns out he is not. I listened to some of his music, and he has “that sound” …the sound of someone fully developed and well-rounded as a composer, someone whose works I feel like I ought to be familiar with, and for some reason, I’m not. As it turns out, Reicha, along with Beethoven and Schubert, studied with Salieri and Albrechtsberger. He became a longtime friend of Beethoven, and is best known for a significant contribution to the wind quintet literature; he taught Liszt, Berlioz, and Franck. He also excelled at music theory and wrote a great deal of literature on the subject. More than once, Reicha’s life was thrown into upheaval by war, causing him to flee whatever city he was currently residing in (he lived in Prague, Bonn, Vienna, and Paris). I think he was more of a musical theorist than composer or performer, because unlike any composer I’ve ever met, he wasn’t keen on seeking out performances of his works, nor concerned himself with getting his works published. That would explain his obscurity, and why he didn’t become as well-known as I believe he would have. 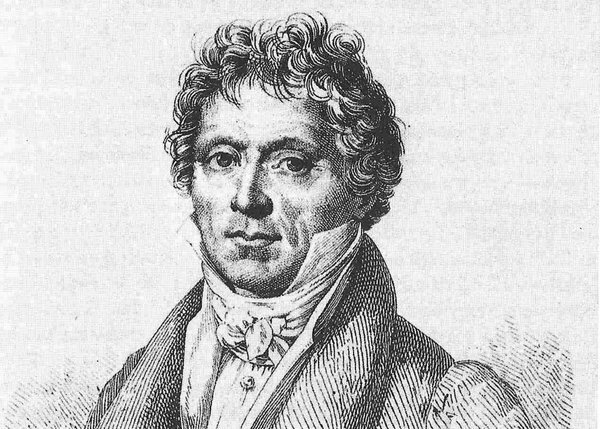 Other composers, such as Clementi, was much more aggressive about having his works published, and it worked – they are played to this day. It’s a shame Reicha isn’t a standard, well-known classical composer – check him out. There are a quite a few posts on YouTube, and we’re richer for it. Antonin Reicha was born February 26, 1770 in Prague, Bohemia, (now the Czech Republic) and died in May 28, 1836, in Paris, France.